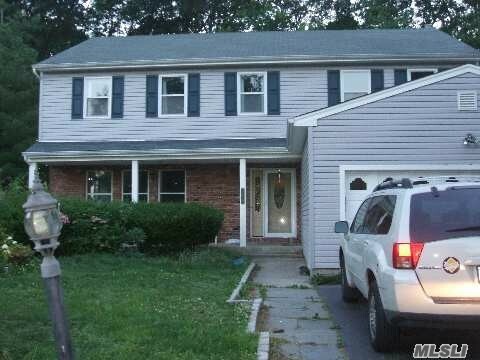 Colonial In Private Cul De Sac In Great Location Close To Shopping And Transportation. In Need Of Major Tlc. Builders Delight. Taxes Have Never Been Grieved.